Welcome to our website. Our site is very simple to handle and provides complete and reliable information about our services, prices and contains original photos. Our website provides general information on our flat rate costs from the Hermes Airports Larnaca International Airport to popular destination areas. You can also request a quote right from the website to provide you with accurate pricing information if your destination which is not found in the alphabetical listing. 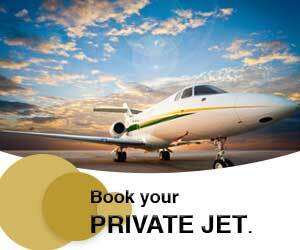 We can arrange for multiple drop-offs, stops, or changes in your travel schedule or itinerary. Our staff will ensure your travel plans are coordinated and planned, so you are always on time and arrive in luxury and comfort. Transportation Services, Chauffeur Services, Individual Shop & Tour, Fast Track Service, Wedding cortege, Concierge Services, Luxury Yacht Charter, Rent a cars. Enter your pickup and drop off locations or the number of hours you wish to book a vehicle and driver for - Tell us your desired pickup time. - Select the vehicle class that's right for you. You choose your itinerary, where you want to go, what you'd like to see and get the best of Cyprus with VIP Tours in Cyprus.